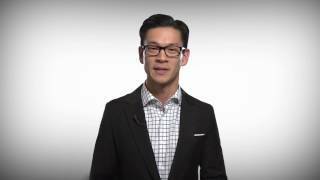 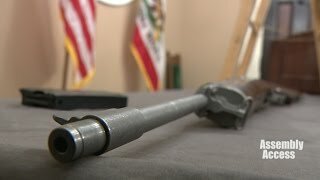 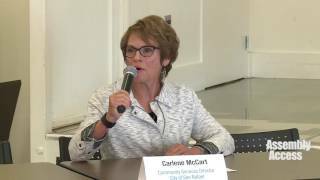 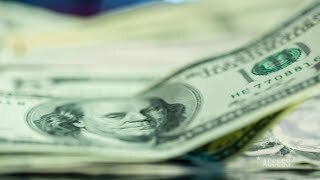 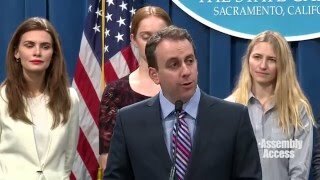 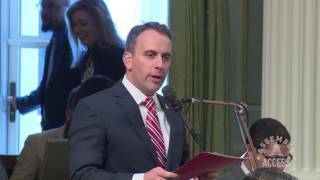 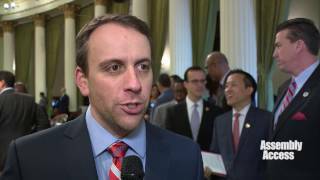 (Sacramento) – It's the new year and time for the California Legislature to start working on the new state budget, released by Governor Brown. 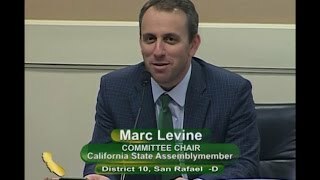 California State Assemblymember Marc Levine (D-San Rafael) is ready to get work with the Governor and his colleagues to make sure that education, the health care and public safety are priorities for the 2013-14 state budget. 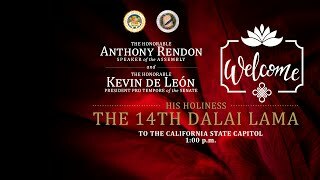 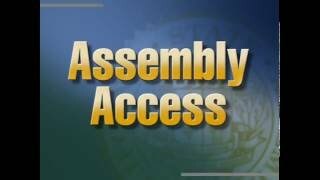 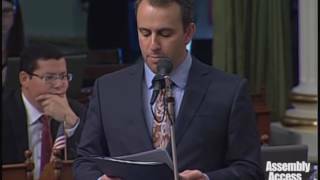 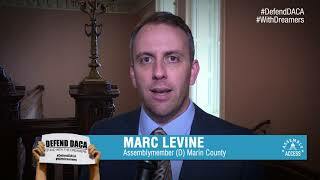 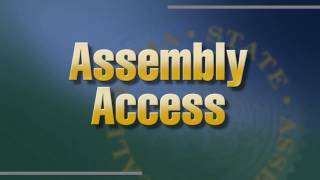 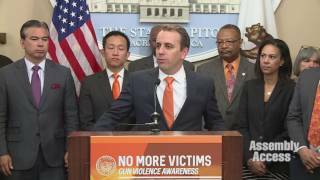 Hear more from Assemblymember Levine in this Assembly Access Video.